Here is a father’s toast to his son. Brewed with cocoa nibs and lactose, Hunter boasts a creamy texture and rich chocolate flavor. Vanilla, roast, and caramel sweetness are met with a bright hop bitterness. Thr3e Wise Men will be tapping our newest beer, Big Hoppa Notorious IPA, next Tuesday February 25th. This is a very big aggressive forward beer with a lot of tropical hops. Contains Galaxy, Citra and Cascade hops. · New location: Buffalo Wings & Ribs on Coldwater Road in Fort Wayne. · Now carrying our Snow Bunny Blonde. · Check out our full list of locations on our website. 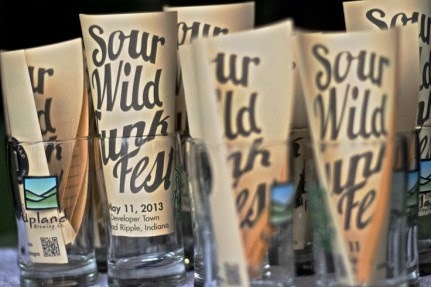 Are you planning a beer event or tasting? We would love to be involved. Just send over an email to Ryan Kellerman and we will get working on it with you. We had a great turnout for the USA vs Russia game. If you missed it we posted a few videos on our Facebook page. Be sure to check them out. We will also plan to have viewing parties for both the Bronze and Gold games. On Saturday the 22nd we will open the Taproom at 9 am for the 10 am bronze match. We will also have Indianapolis natives, cousins Rachel and Emma Bowling in attendance. They are two middle schoolers that both tried out for and qualified for the US Olympic Luge Development team. Click here to see more about their story. On Sunday the 23rd we will open our doors again at 7am for the final match to see who wins the gold. For more details about the event check our events page here. If you needed another reason to look forward to Spring, there’s no need, or none need, to look any further. Our spring seasonal, Nunmoere Black, is set to release on Sunday, March 2nd. But we’re not just releasing the beer that day. Nope. We are doing so much more. See what all we have scheduled for the day here. Plan ahead. Flat Tuesday is only 2 days after the Nunmoere Release. If you can’t make it to Mardi Gras no worries, we are working to bring it to you. Doors open at 4pm on March 4th. There will be crawfish races, King Cake and 4 limited edition beer concoctions. We’ll be releasing more details soon, but until then click here for what we have planned. · Winter Cycle 4 packs are still available for purchase in the taproom. · Heart of the Brews is this Friday, 21st. Go online to www.heartresearch.iupui.edu or contact Donna Fischer at dfischer@iu.edu, 317-278-1130 for more information and to purchase tickets. · Shamrock Cycles Handmade Bike Gallery will be in the Taproom March 1st. More details here. Friday, February 21, 7-10pm, Omni Severin Hotel, 40 W. Jackson Place, join us for the 4th Annual “Heart of the Brews,” an ale tasting event to support research for kids with ailing hearts. Proceeds from this event will benefit research at the Riley Heart Research Center. For more information, check out www.heartresearch.iupui.edu. Saturday, February 22 & Friday, February 28, 6-9pm, Triton Beer Sampling at the Indiana Ice, Pan American Plaza, downtown Indianapolis, join Triton’s lovely Ms. Athena for a tasting during the Ice versus Team USA! For more information, contact www.indianaice.com. 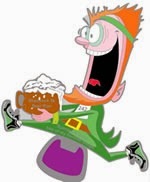 Wednesday, February 26, 6-10pm, Triton Beer Dinner (Zionsville), Plum’s Upper Room, South Main Street, Zionsville. Five beers will be featured along with a 'gastro pub' menu featuring food that complements our uniquely crafted beers. Cost is $35 per person. Thursday, February 27, 5pm, Triton is doing a Double Tapping! Join us for a new Pale Ale and A new Bourbon Barrel Sour! Two completely new beers! Come taste these new and exciting flavors! Triton Tap Takeover (Terre Haute), Wednesday, February 26, 6-10pm, Sonka’s Irish Pub, Wabash Avenue, Terre Haute. Join the #TritonArmy as we bring the love to Terre Haute. Excitement in your neck of the woods! Come on out! Saturday, March 8, 4-8pm, ‘Brews at the Shoe’ at Horseshoe Casino, 777 Casino Center Drive, Hammond, IN join us and more than 30 other breweries! Tickets can be purchased online at www.chicagohorseshoe.com, www.ticketmaster.com or by calling Ticketmaster at 800-736-1420. Saturday, March 15, 3:30-6:30pm, Plainfield Discount Liquors Triton Tasting Event, 5975 Cambridge Way, Plainfield, IN. A fun little sampling in Plainfield! Join us in your neighborhood! Thursday, March 20, 5pm, join us with KG’s Sliderstation to tap the Pink Ribbon Saison! Saturday, March 22, 6:30-9pm, Triton Beer Sampling at the Indiana Ice Game, Pan Am Plaza join us to root on our Ice and enjoy a Sin Bin or other fun Triton Beer! Saturday, April 1, 6-9pm, College Night Beer Tasting at the Indiana Ice Game! Come taste some delicious Triton Beer and root on our “Hometown Team,” the Indiana Ice! * Hops House 99, Lawrenceburg, Thursday, February 27th. Our first trip to the greater Cincy area where they always have Lift Off IPA on and for this event we will also have Carnial Saison and it's pint night. Get our logo imperial pint glass while they last. * Simeri's Italian Restaurant, Fishers, Saturday, March 1st. Join us for a tap takeover & pint night. Lift Off IPA, Muse Belgian Golden Ale, Carnival Saison and J.W.P. American Stout. The brewery will operate with normal hours this week, 1-5 pm on Saturday and Sunday and open until 6 during the week. 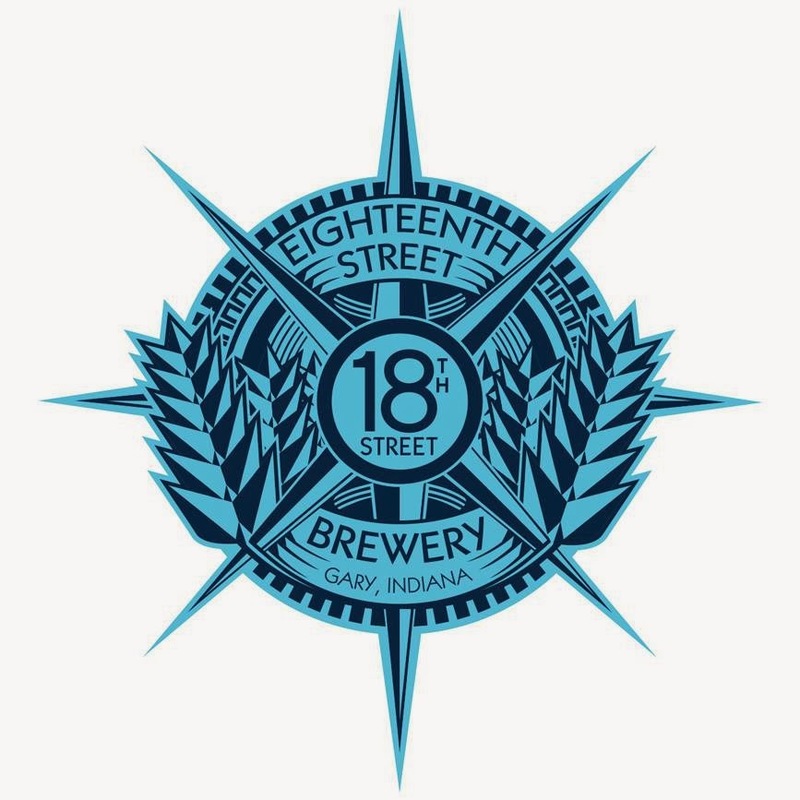 On tap at the brewery: Lost River Blonde, Monon Wheat, Half Court IPA, Floyd's Folly Scottish Ale, Empire Imperial Stout, Pentagon Porter, Pumpkin Porter, Rye on the Scarecrow Double Rye IPA, General Brown's Sour Brown Ale, and our two newest beers, Knobstone Pale Ale and Bank Robber Belgian Brown Ale. Don't forget to mark your calendars for our tap takeovers at Tomlinson Taproom (2/28) and The Sinking Ship (3/26), as well as our first can release party at The Sinking Ship on March 6. SAVE THE DATE::: Bike to the Ballpark with the Indianapolis Indians on April 10th, 2014!! All Scotty's Brewhouse locations have new beer menus! Make sure to come by and check out some of the new additions to the beer lists. All stores now have 4 rotating draft lines so we will be able to switch them up on a daily/weekly basis. A few that we currently have are New Belgium Snapshot. Goose Island Ten Hills Pale Ale and Smuttynose Durty Hoppy Brown. Make sure to check out the menu list when you arrive to see these rotating taps. Tuesdays at Aristocrat Pub. 60 taps/craft beer $3.50 pints all day, plus acoustic open stage from 9pm to 11pm. We are open 11am to 11pm on Tuesdays. 5212 N College Ave Indpls 46220 (317) 283-7388 aristocratpub.com. 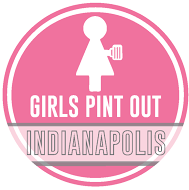 Girls' Pint Out began in Indy. 46 chapters nationally and 4 years later, it is time to celebrate! We are Girls Pint Out - so we'll be celebrating with beer provided by SteadyServ. SteadyServ will have two beers on tap: Fountain Square Workingman's Pilsner and Stochasticity Project Grapefruit Slam IPA. This is a casual, open-house style event. Come and go as you please! VIP tickets can be purchased for $75, and will include VIP lecture, lanyard, commemorative T-shirt, swag bag and access to the VIP lounge including food and private bathrooms. General Admission tickets are $45 and include light snacks, with the City Market's artisans open to sell heavier fare throughout the festival. General Admission attendees will also have the option to buy a T-shirt on the website during ticket purchase for an additional $15.